Traditional, atmospheric, friendly run, dog and child friendly pub, in the beautiful setting of Crook, just outside of Kendal, within the beautiful Lake District and only five miles from Lake Windermere. 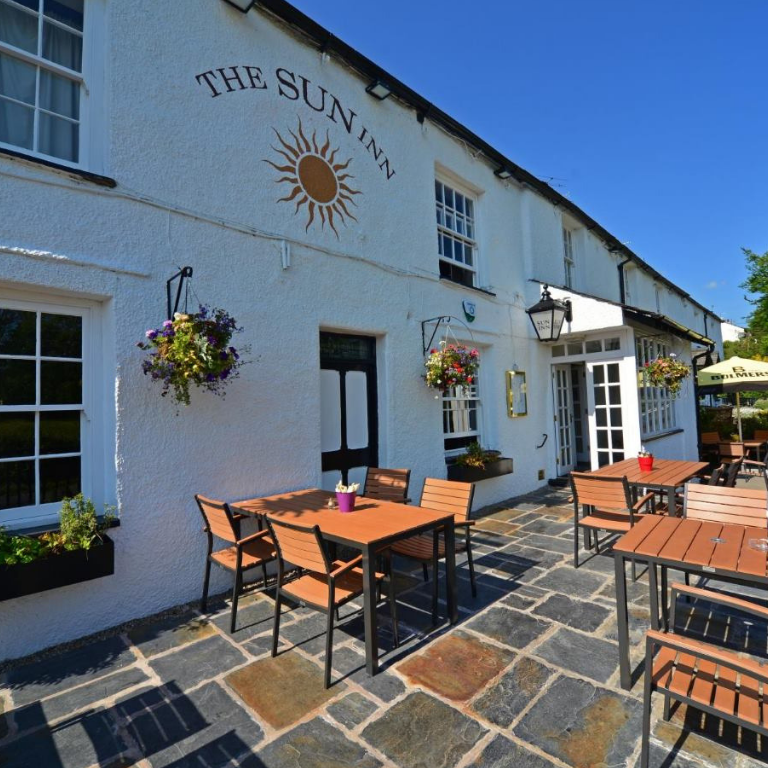 If you’re a walker, or someone who simply likes riding around the lakes in the car, the Sun Inn is the place for you. With plenty of parking, and immediate access to numerous easy, scenic, and low level walks, very close to Lake Windermere not far from Kendal, our customers visit us again and again. We like to get to know you personally –and we know that, whether you’re staying for a few days, or just grabbing a pint (or two), you’ve probably just had an exciting, exhausting day out, and want to relax, and enjoy some home cooked food, without having to remove your walking boots, or worry about what you’re going to do with the dog. We can accommodate, couples, singles, families, groups and clubs.